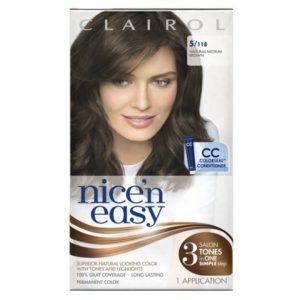 Clairol hair color for a GREAT price!! Clairol hair color is on sale for $6.99. We have a coupon and a Shoprite digital making this a GREAT deal! Pay $3.98 or $1.99 each!